It’s all quiet in Brick Springs until Billy Bob the Bandit arrives in town. Can the Sheriff and Master Builder protect Fort Legoredo, save the town’s gold and capture the Bandit or will he escape the law once again? 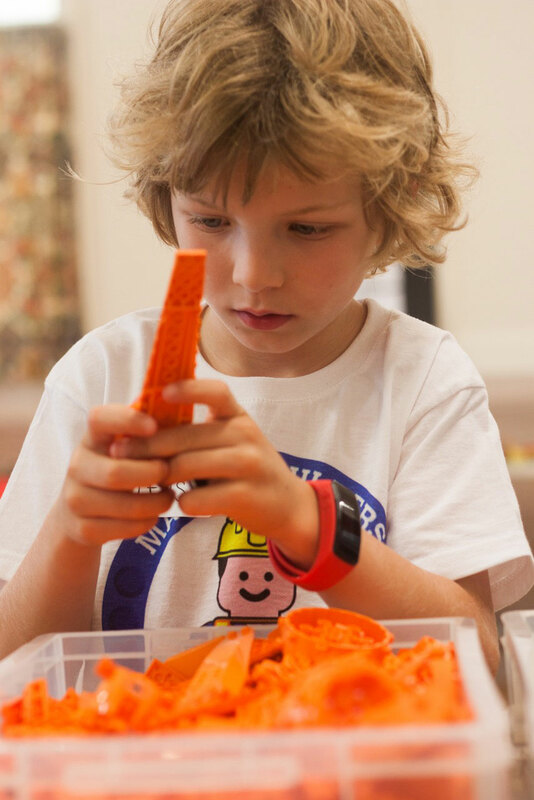 Master Builders Club is a LEGO lover’s dream, with 1000’s of LEGO bricks sorted into colour, size and type which allows children to let their imaginations run wild. Children are encouraged to be original in their designs and to share their ideas whilst problem solving and working in a team. At the end of the session Master Builders will be presented with a themed badge for them to keep and collect in recognition of their achievement. Spaces are limited so book a place now! 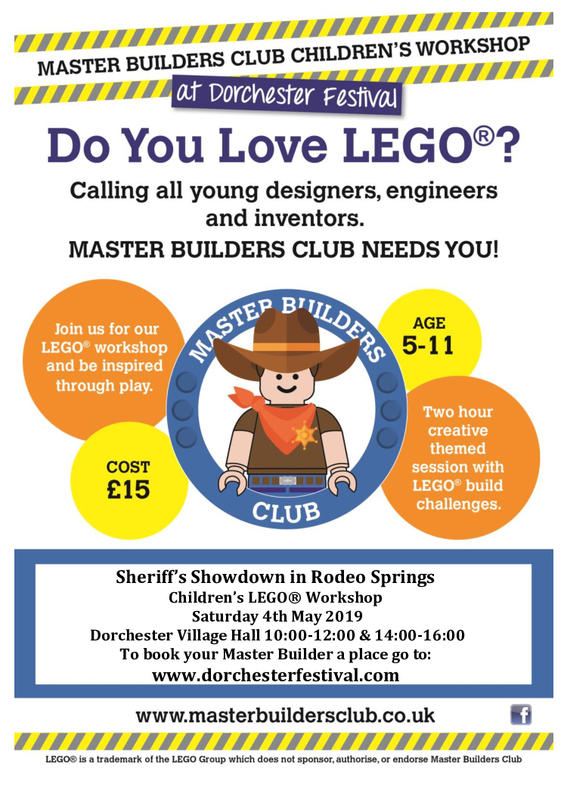 You can read more about Master Builders Club on their website here.